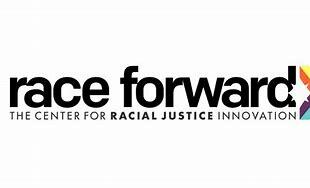 Race Forward, a leader in racial justice issues, has published this Racial Equity Impact Assessment (REIA) toolkit. An REIA is a systematic examination of how different racial and ethnic groups will likely be affected by a proposed action or decision. An REIA can be used to reduce, eliminate and prevent racial discrimination and inequities and can be a vital tool for preventing institutional racism and for identifying new options to remedy long-standing inequities.